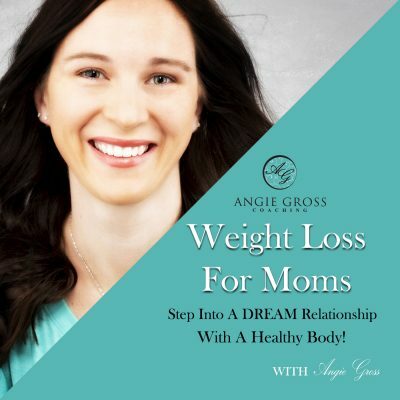 Welcome to the 69th episode Weight Loss For Moms. This weeks episode is about retraining your brain and gaining control around food. Do you want more control around food? I think I finally understood the secret to doing just that.